Map of natural resources in Australia. World's natural resources by top countries. San Francisco and it's neighborhood. 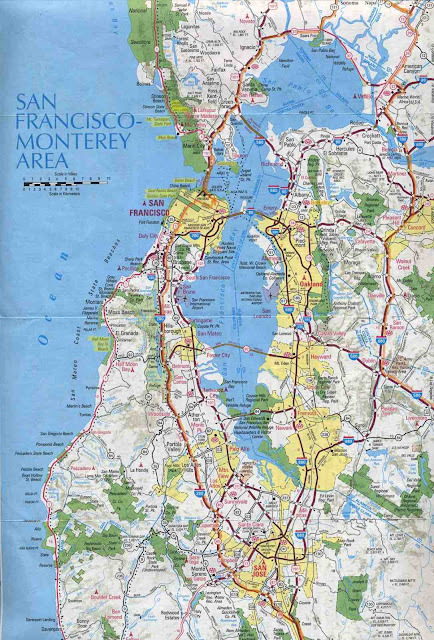 The City and County of San Francisco (population 776,773), the fourth-largest city in the state of California, United States in terms of population, is a consolidated city-county situated at the northern tip of the San Francisco Peninsula that forms San Francisco Bay. Visualization of the size of Africa comparing to the biggest countries in the world. 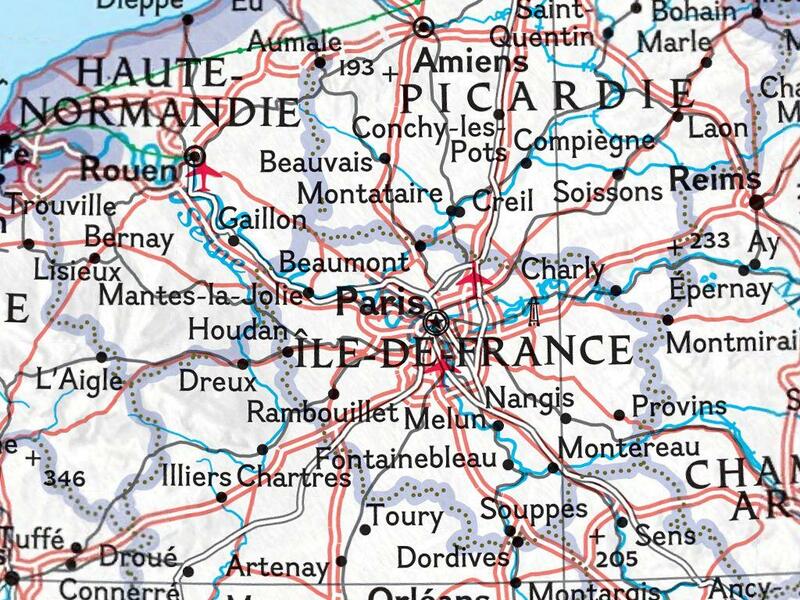 It's a big continent, larger than the U.S., China, India, and all of Europe ... combined. Puerto Rico, the smallest of the Greater Antilles, includes the main island of Puerto Rico and a number of smaller islands and keys, which include Mona, Vieques, and Culebra. 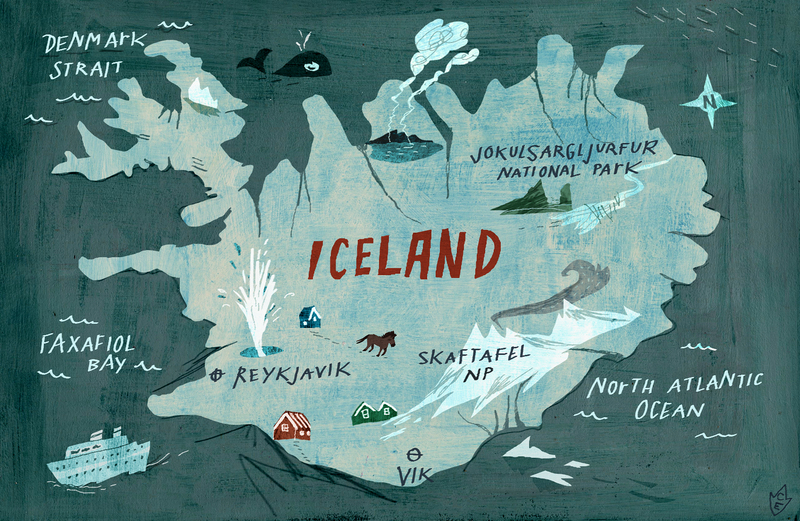 A simple map of Iceland for childrens. 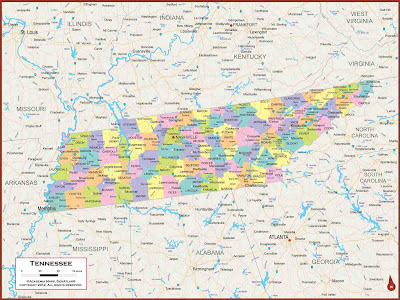 Counties of Tennessee. 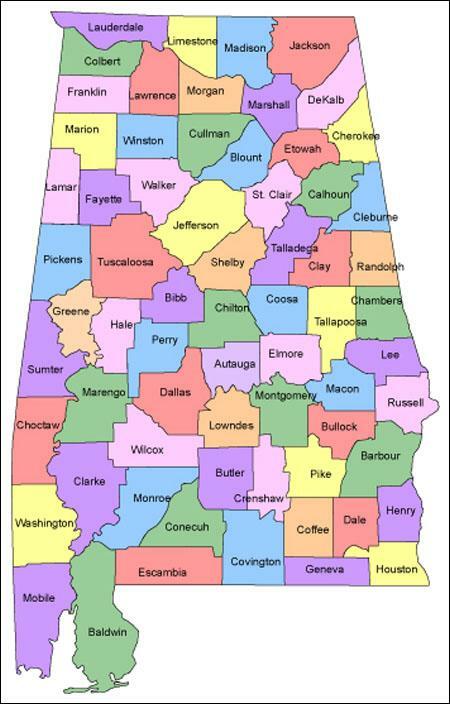 The state is bisected by the Tennessee River. The highest point in the state is the peak of Clingmans Dome at 6,643 feet (2,025 meters), which lies on Tennesee's eastern border. 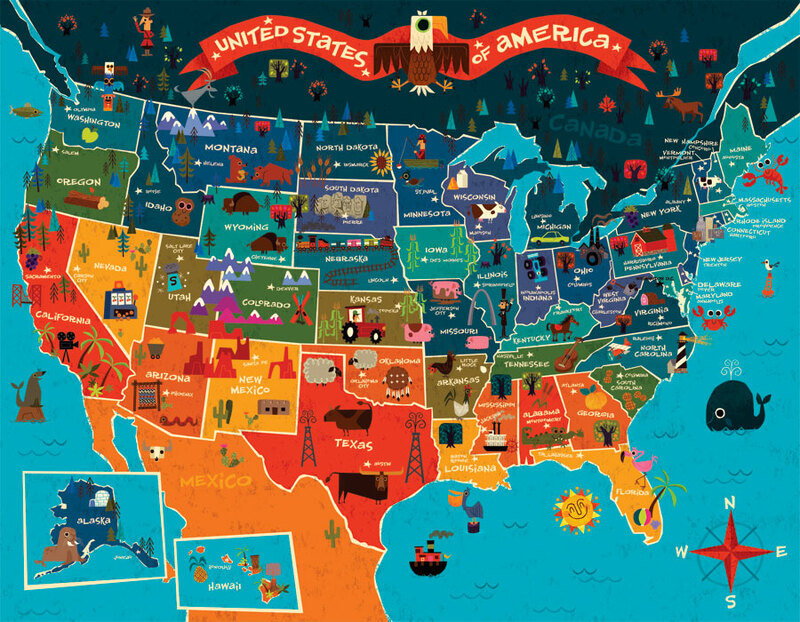 United States Map for Children. 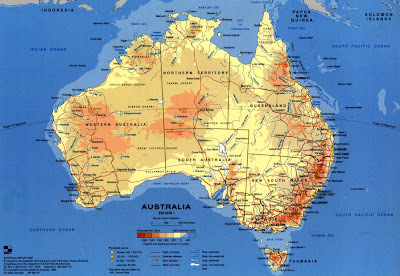 By far the largest part of Australia is desert or semi-arid — 40% of the land mass is covered by sand dunes. Only the south-east and south-west corners have a temperate climate and moderately fertile soil. 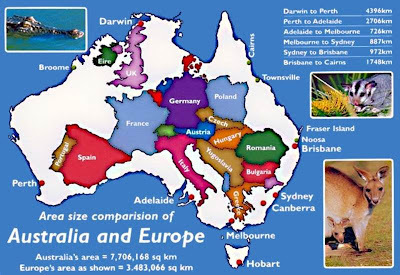 The northern part of the country has a tropical climate: part is tropical rainforests, part grasslands, and part desert. An interesting map appeared on NASA's website and shows the extent of surface melt over Greenland’s ice sheet. For several days this month, Greenland's surface ice cover melted over a larger area than at any time in more than 30 years of satellite observations. Nearly the entire ice cover of Greenland, from its thin, low-lying coastal edges to its two-mile-thick center, experienced some degree of melting at its surface, according to measurements from three independent satellites analyzed by NASA and university scientists. On average in the summer, about half of the surface of Greenland's ice sheet naturally melts. At high elevations, most of that melt water quickly refreezes in place. Near the coast, some of the melt water is retained by the ice sheet and the rest is lost to the ocean. But this year the extent of ice melting at or near the surface jumped dramatically. According to satellite data, an estimated 97 percent of the ice sheet surface thawed at some point in mid-July. Researchers have not yet determined whether this extensive melt event will affect the overall volume of ice loss this summer and contribute to sea level rise. "The Greenland ice sheet is a vast area with a varied history of change. This event, combined with other natural but uncommon phenomena, such as the large calving event last week on Petermann Glacier, are part of a complex story," said Tom Wagner, NASA's cryosphere program manager in Washington. "Satellite observations are helping us understand how events like these may relate to one another as well as to the broader climate system." Son Nghiem of NASA's Jet Propulsion Laboratory in Pasadena, Calif., was analyzing radar data from the Indian Space Research Organisation's (ISRO) Oceansat-2 satellite last week when he noticed that most of Greenland appeared to have undergone surface melting on July 12. Nghiem said, "This was so extraordinary that at first I questioned the result: was this real or was it due to a data error?" Nghiem consulted with Dorothy Hall at NASA's Goddard Space Flight Center in Greenbelt, Md. Hall studies the surface temperature of Greenland using the Moderate-resolution Imaging Spectroradiometer (MODIS) on NASA's Terra and Aqua satellites. She confirmed that MODIS showed unusually high temperatures and that melt was extensive over the ice sheet surface. Thomas Mote, a climatologist at the University of Georgia, Athens, Ga; and Marco Tedesco of City University of New York also confirmed the melt seen by Oceansat-2 and MODIS with passive-microwave satellite data from the Special Sensor Microwave Imager/Sounder on a U.S. Air Force meteorological satellite. The melting spread quickly. 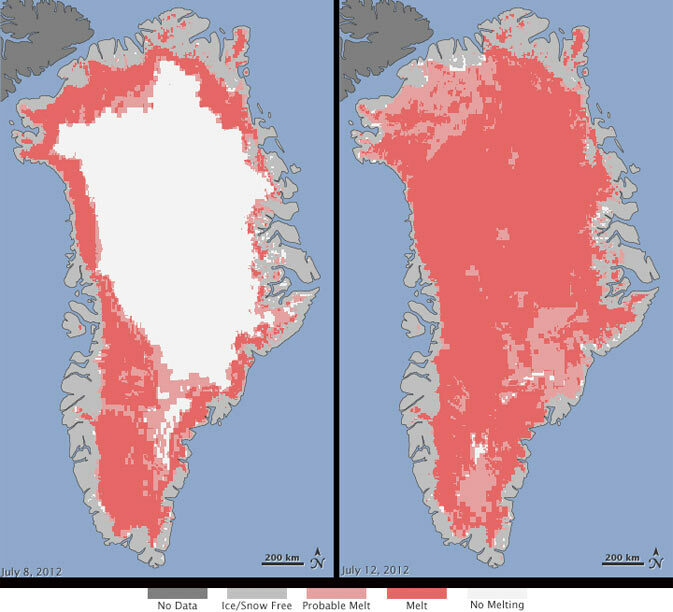 Melt maps derived from the three satellites showed that on July 8, about 40 percent of the ice sheet's surface had melted. By July 12, 97 percent had melted. This extreme melt event coincided with an unusually strong ridge of warm air, or a heat dome, over Greenland. The ridge was one of a series that has dominated Greenland's weather since the end of May. "Each successive ridge has been stronger than the previous one," said Mote. This latest heat dome started to move over Greenland on July 8, and then parked itself over the ice sheet about three days later. By July 16, it had begun to dissipate. Even the area around Summit Station in central Greenland, which at 2 miles above sea level is near the highest point of the ice sheet, showed signs of melting. Such pronounced melting at Summit and across the ice sheet has not occurred since 1889, according to ice cores analyzed by Kaitlin Keegan at Dartmouth College in Hanover, N.H. A National Oceanic and Atmospheric Administration weather station at Summit confirmed air temperatures hovered above or within a degree of freezing for several hours July 11-12. "Ice cores from Summit show that melting events of this type occur about once every 150 years on average. With the last one happening in 1889, this event is right on time," says Lora Koenig, a Goddard glaciologist and a member of the research team analyzing the satellite data. "But if we continue to observe melting events like this in upcoming years, it will be worrisome." Nghiem's finding while analyzing Oceansat-2 data was the kind of benefit that NASA and ISRO had hoped to stimulate when they signed an agreement in March 2012 to cooperate on Oceansat-2 by sharing data. 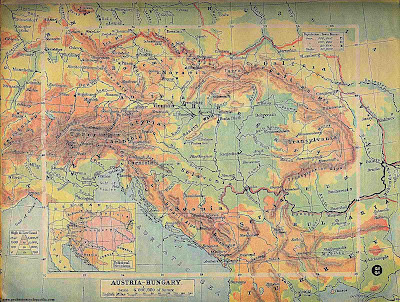 Physical map of Austria-Hungary, 1910. 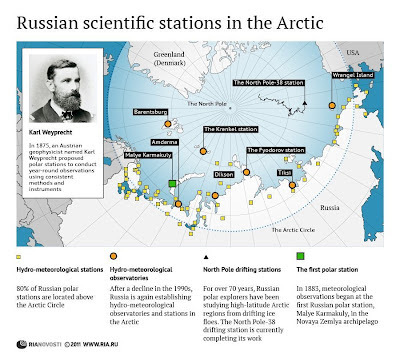 Russian scientific stations in the Arctic. 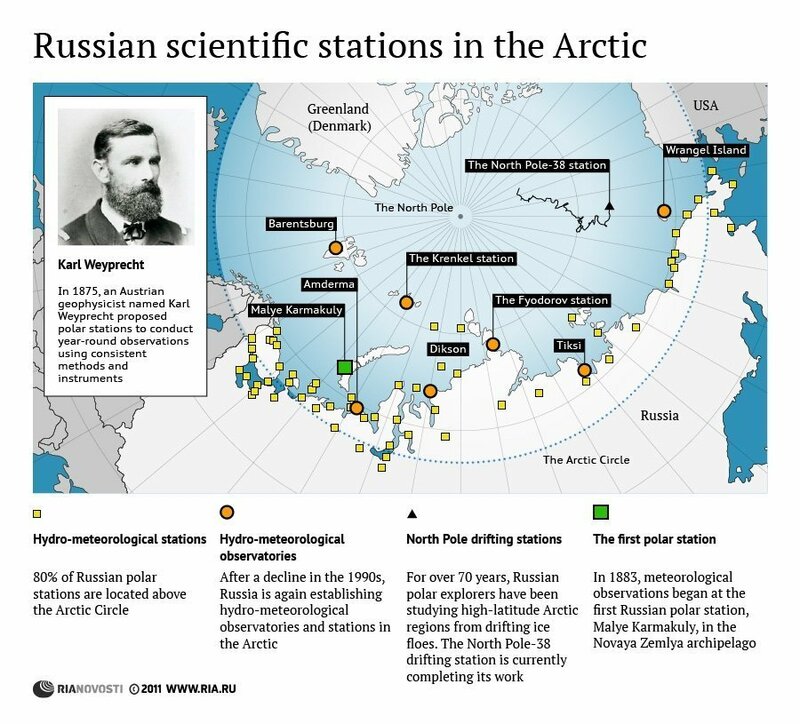 In 1875, an Austrian geophysicist named Karl Weyprecht proposed polar stations to conduct year-round observations using consistent methods and instruments. 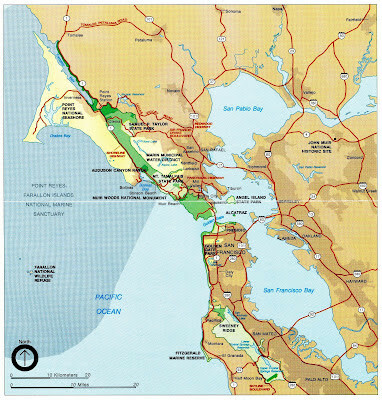 Map of San Francisco Bay area. 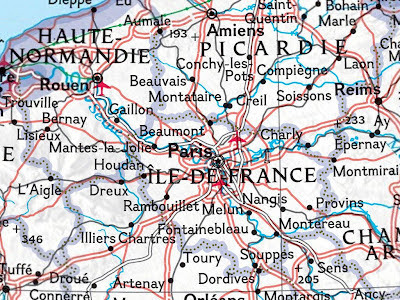 Map of Paris and its surroundings. 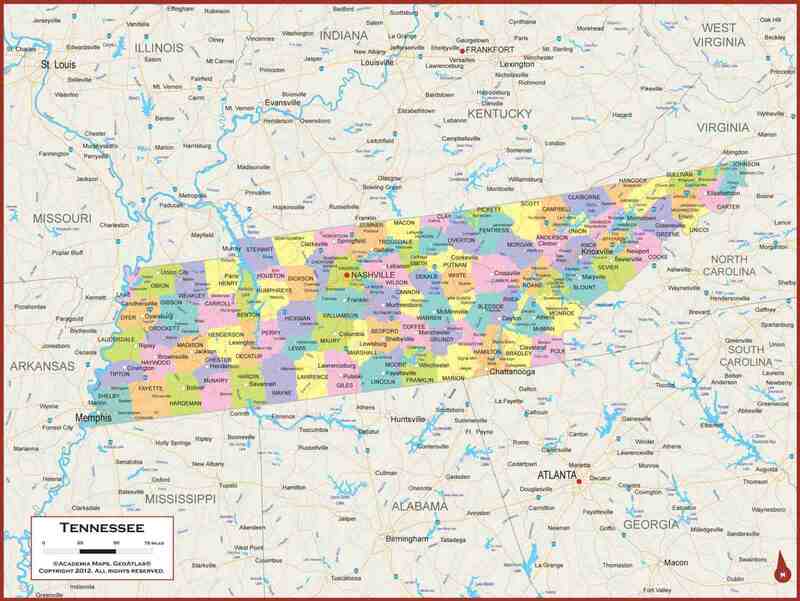 Map of Tennessee with cities, roads, and counties. 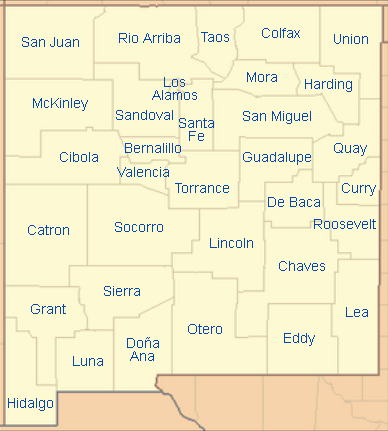 Locations of TV series in the United States.